NOW IN OUR SHOWROOM! GREAT CONDITION 1959 Vintage Hammond B3 Organ - With The Original 22H Leslie Speaker! This Package Is A Great Buy & Value! Will Sell Fast - Now Sold! 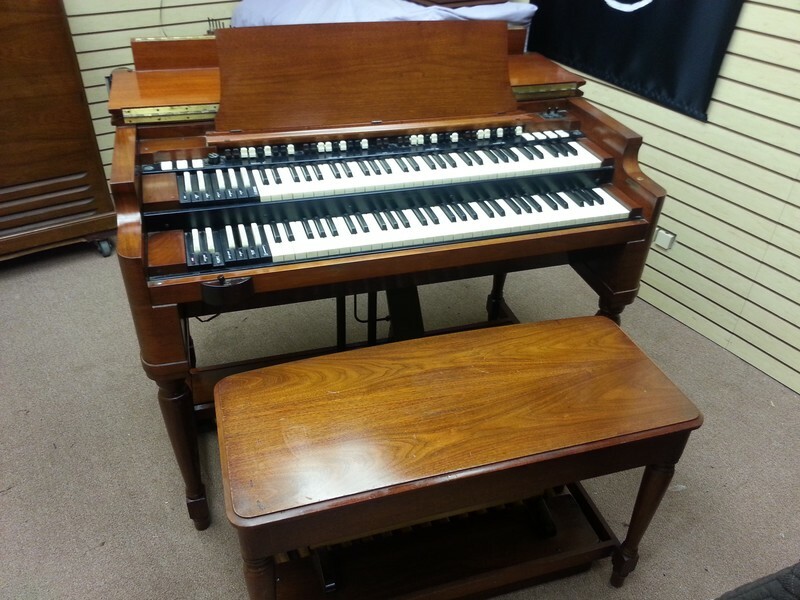 Mint Condition Vintage Hammond B3 Organ & 22H Leslie Speaker! Mint Vintage Hammond B3 Organ & 122 Leslie Speaker! You Can Own This Hammond Vintage B3 Package For $159.99/Month! - In USA!